Why buy a toy when you can make one at Beth's DIY! On Saturday Dec 5, 12,and 19 any time between 10AM and 5PM drop in at Beth's DIY Workshop and for $10 make a small wooden toy. I have the plans, wood, wheels and of course the tools. All you have to bring is your imagination. 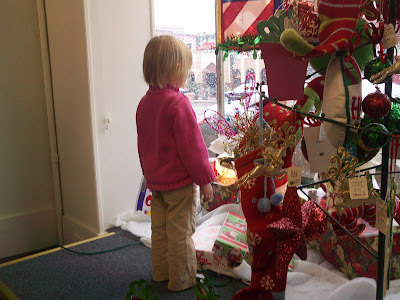 Kids are welcome to be in the shop as long as they bring their adults. Children under 18 are not permitted to use the tools at this time. The exception is that with the guidance of their adult's hands they may use the scroll saw. 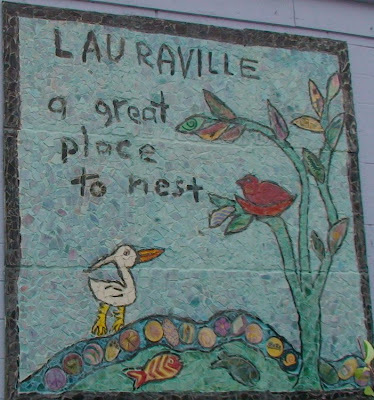 This year we're livening up our annual Neighborhoods of Greater Lauraville celebration -- this year it's the EggNOGLI Holiday Party at the Hamilton Arts Collective (2929 Hamilton Ave, Hamilton Baltimore 21214) on Friday, December 4th, at 7 pm -- with a scavenger hunt/trivia contest rewarding winners with . . . well, you'll just have to stop by and see! Bring your answers to the following questions to the party and we'll find our winner(s) around 7:45. We'll have several prizes available for winners and food, booze and fun for all. More announcements on the party coming through the course of the week, but do your homework now; the good news is that you can only do it by getting out of the house! 1. What’s on top of the men’s room in the Hamilton Tavern? 2. Chop Shop fill-in-the-blank: ____________ the barber. 7. What flower is featured in the stained glass on the Flower Cart? local musicians every Tuesday night! 12/03 Tom Chalkley & Friends @ 9pm. More of our favorite locals! 12/10 California Bob @ 7:30pm. Live music and Trivia with Bob! As always, dates will be filling up, so there will be additional music during the month of December. You can always check our website, facebook page and the WTMD events calendar for upcoming events here at Parkside. Many of the bands live right here in the neighborhood so come out and support them! Have a great Holiday week. $250 paid in full; $300 as a payment plan; two week classes, morning & evening; call for details; provides driver improvement classes. 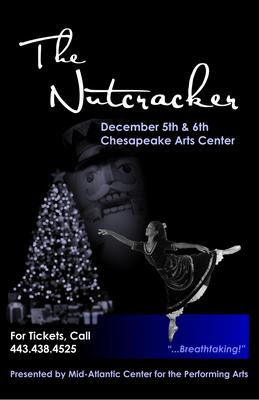 Mid-Atlantic Center for the Performing Arts is presenting the NUTCRACKER. Rekindle the classic family tradition of this glittering holiday ballet that will entertain and delight audiences of all ages. From the moment the lights dim, you will be transported to a fairy-tale world filled with toy soldiers, mischievous mice, and magical snowflakes. hello friends/family....put some ease in your holiday shopping! 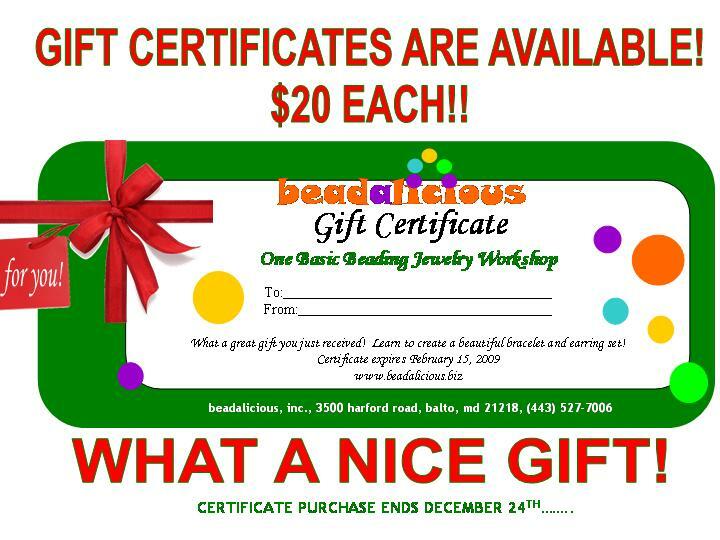 beadalicious gift certificates are now available to purchase for your family and/or friends....the certificates make a great gift and at only $20 it's pocketbook friendly!! 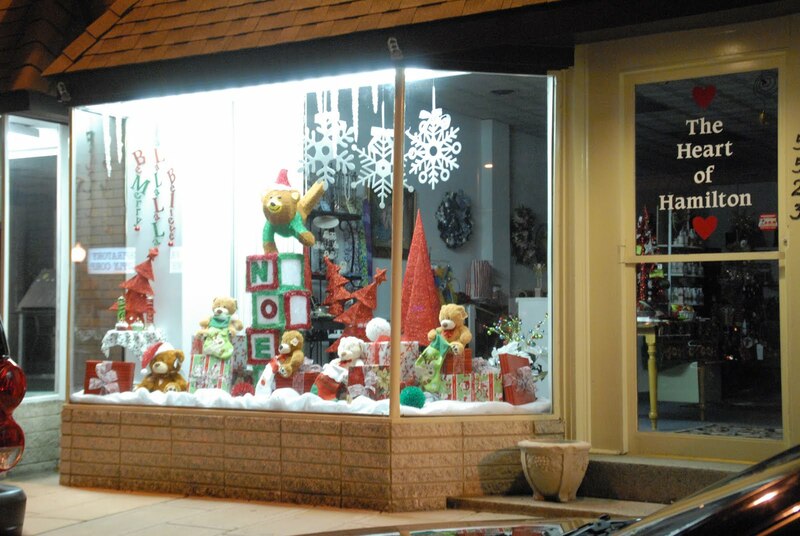 Can you find this window on Harford Road in Hamilton? It is easy to spot - even in the dark. This is THE spot in Hamilton to buy your Christmas gifts! 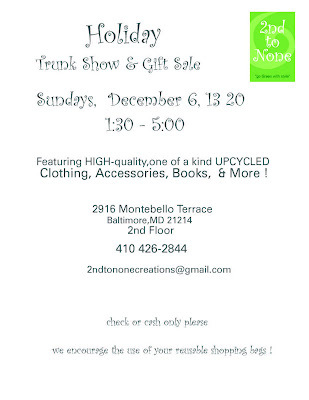 Featuring HIGH-quality,one of a kind UP-CYCLED Clothing, Accessories, Books, & More ! You've seen these wonderful products at the Lauraville Fair. Very unique and one of a kind handbags, jewelry, and clothing for ladies and children. Also high end manufacture's samples of candles, books, home decor and stationary. Everything is one of a kind - so the early bird doesn't get a worm here. we encourage the use of your reusable shopping bags ! Self-confidence is as attractive in a restaurant as it is in a person. The best places to dine both expensively and frugally more often than not turn out to be the product of someone's clear vision. You can tell you're in one of these places when you're relaxed and satisfied. Someone else has done the hard work. Servers feel this too -- good service hardly ever happens in an uncertain setting. And the only thing that really matters about ambience is that it's been thought about. Great food helps. Sometimes,a place like this will appeal directly to your desires -- that's when you fall in love. 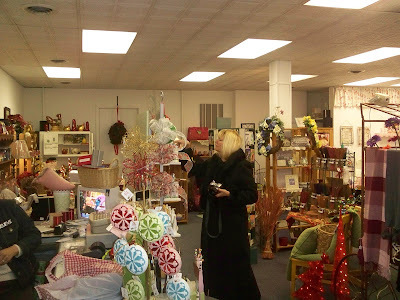 While reviewing inexpensive dining in 2009, this happened to me at Red Canoe Bookstore in Lauraville (4337 Harford Road, 410-444-4440), Nicole and Peter Selhorst's combination bookstore, de facto community center, enchanted garden and lunchroom. Customers might come for the fresh, homemade and healthy food -- sumptuous chili, and the best muffins anywhere -- and leave feeling they've been nourished in other ways, too. The Selhorsts knew what they wanted Red Canoe to be, their neighbors supported them, and now it's real. Thanksgiving week is coming right up--this is a reminder that next Wednesday 11/25 before Thanksgiving we will not have sing-along, not be serving lunch, and we will be closing at noon. 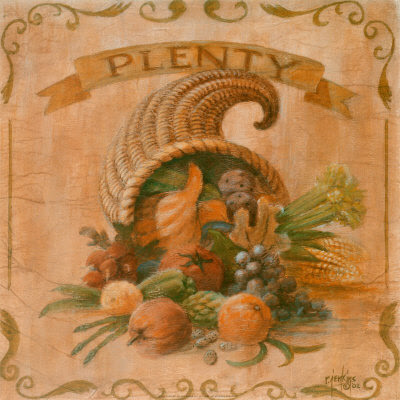 We will also be closed on Thursday, Thanksgiving Day--but re-open on Friday 11/27. We wish you and yours a warm and loving holiday! I will not be able to respond to email until after Thanksgiving so PLEASE call us for any questions! As always, good food and coffee, books and toys, and wonderful neighbors with the cutest kids in the world! Look for a new business to open at 4602 Harford Road, right across from The Grind-On Cafe. And, look for an updated view of the storefront. The business is Patrick & Salter Tax Solutions. Gerald Patrick & Herb Salter plan a grand opening in the near future. Keep your eye on this business to be open soon! Some news from NOGLI Mark! 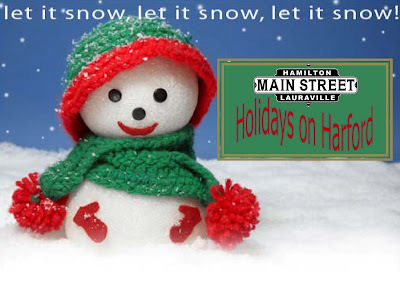 Friday, December 4th at 7 pm brings the Neighborhoods of Greater Lauraville, Inc.'s annual party to the Hamilton Arts Collective in NOGLI's northern pole, Hamilton Hills! We'll have drinks, light food, fun, info on what we've done and what's to come and other assorted goodness. Admission is free, enjoyment is mandatory, drinks -- alas -- are gonna cost ya (but net proceeds will support NOGLI's ongoing work). We encourage everyone to stop by the Collective's Happy Hour first and stick around in the neighborhood for dinner and perhaps further drinks. Further details to come, but hold the date and prepare to party. We have much to celebrate and more still to accomplish. Stick around 'til midnight and you can help me wish my wife a Happy Birthday too! The Bobwhites will be playing at the Parkside on the day after Thanksgiving. We will all be Trippin out on Tryptophan so come out and get it all out of your system. You don't have to dance unless you want to but maybe someone can teach us how to do the Turkey Trot- or not! I hope you can crawl on over to The Parkside and take a gander at what they have to eat and drink and soothe your very soul. I'll be there and I won't be square. HAMILTON CHRISTMAS CONCERT - FREE! Reception Following the Concert – All Are Welcome! to be finally greeted by....... Bob Curran! • 5 – 7pm Holiday Happy Hour at the Chameleon Café (4341 Harford Road) and Holiday Tree Lighting outside with a sing-along by several local talents. Happy Hour’s tonight @ The Chameleon featuring $2 off beer & glasses of wine from 5-7pm . Relax, decompress, and enjoy good company! Chef Jeff Smith (my handsome husband), loves researching and cooking dishes with authentic, old, classic preparations. Rillettes are one of the most traditional recipes in France. Different regions have different styles. The rillettes from Sarthe, are characterized by a rustic preparation with larger chunks of pork, a pale color, and a subtle taste due to long cooking times at a low temperature. These rillettes began with a Heritage Berkshire pig from the pasture-based Ferguson Family Farm in northern Baltimore County. After breaking down the pig, Chef Smith salted and cooked it slowly for 12 hours. At this point, the meat was extremely tender. He blended it with fat to create a very tasty meat spread, rillettes. Although I’d love to join you (I’m really due for an evening out), I’ll be with my two fabulous girls- Gertie & Fern. Hope you can make it in! Elizabeth Large named the Parkside's Pigwich as the one of the best ways to pig-out in Baltimore! Dismal, rainy? Not here at Red Canoe! We have pre-school sing-along with Zoe Johnstone today at 10:30! Bring those babies and stay for a snack or lunch. Do a little pre-holiday browsing of the new toys and books now in stock, visit with friends and neighbors, enjoy a moment in the cozy comfort of your neighborhood bookstore café—and so what if it rains! See you later here at Red Canoe—good books and coffee, good food and amazing neighbors. 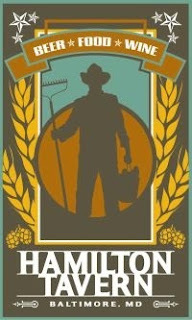 Hamilton Tavern in Top-Ten List! The Hamilton Tavern makes Baltimore Sun's restaurant critic Elizabeth Large list of Top 10 Fine-Dining Bars. Neighborhoods of Greater Lauraville, Inc. (NOGLI) will be hosting a winterizing workshop in partnership with the Baltimore Neighborhood Energy Challenge on Saturday, November 21st from 1 to 4 pm at NOGLI's office, 4711 Harford Road, above the Parkside. energy (and money) around the holidays, and an opportunity to meet your neighbors and exchange ideas about winterizing your home. This is a FREE event, and refreshments will be provided. Dotti Drumm is offering a new Mosaic Class. This time you will make your own house number with mosaic style. The class is offered on two days. 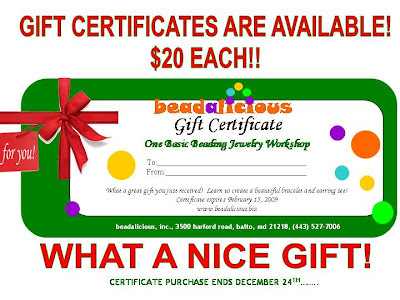 Sunday November 22 from 2PM to 4PM and then the final class is on Tuesday November 24 from 10 AM to noon. 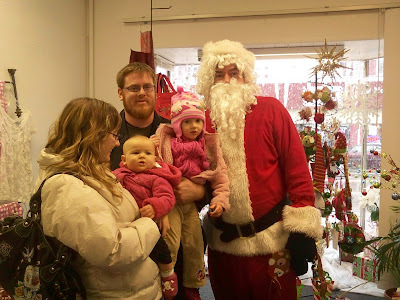 The Community Santa's Workshop will be open once again on Saturdays from 10AM to 5PM starting on Saturday November 28. 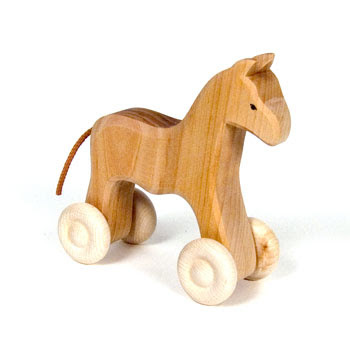 For $10 come into the workshop and make a wooden toy. I have plans, scraps of wood, and wood wheels. You can bring in your own plans or ideas and lets see what we can create. The kids are welcome to come with you although they won't be able to use the power tools (except the scroll saw) they can at least see how things are done. Don't forget we make keys and copies and Send and receive faxes. Stop in and get your coffee to go—buy 9 and get the 10th free—hot fresh delicious, add a breakfast sandwich or croissant. As always at Red Canoe where the neighbors are fresh and the coffee is hot—oops, the coffee is fresh and the neighbors are…wait—you know what I mean! New this Fall: Jewelry handcrafted from vintage tin! Rich colors and designs on tin trays, tea containers and the like serve as the inspiration for necklaces and earrings! Customer response has been great!! In addition to the Vintage Tin pieces, there is a new selection of jewelry crafted with gorgeous stones, gemstones, vintage glass, brass, silver and gold, all handcrafted, all one of a kind, in the deep colors of the season! Also in are beautifully handcrafted fabric totes made by local artist Sara McNamara, jewelry keepers and Pashmina scarves. Stop by the shop, check out the new Vintage Tin Jewelry and save big on a wide selection of necklaces, earrings and bracelets! Store Hours: Thursday through Sunday 10-3 p.m., Saturdays 10-4 p.m.
Darius Scott Jazz Concert - Free! Did you know that Lauraville has its own Grammy nominee? As a regular member of the Grammy nominated Michael Thomas Quintet (www.jazhead.com), Lauraville resident Darius Scott has gained a national reputation among jazz enthusiasts. The Michael Thomas Quintet will be performing a free concert at the Clarice Smith Performing Arts Center, at the University of Maryland in College Park, MD, in their Take Five Series. Admission is free, and children are encouraged to attend. First Friday opening at the Hamilton Gallery! 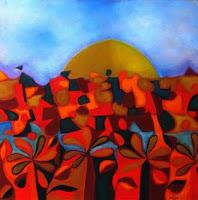 Come see the bright & beautiful work of guest artist, Najwa Al-amin ! Al-Amin's medium is oil on paper, board and canvas. The work celebrates a boundless world of images and figures in soft as well as strong tones. "Wars and conflicts left no colors in the middle east desert's life", she says. "So I put them into my art, to turn sadness into happiness and replace anger with peace" Her paintings express the passion of an ancient culture, and her techniques are as diverse and elegant as the artist herself. Enjoy a great evening on Harford Road. With the restaurants, pubs, shops & galleries to visit, there is something for everyone! Love art? It’s on display in many of the local businesses. Invasion of the Jellies! From the National Aquarium to Harford Road!